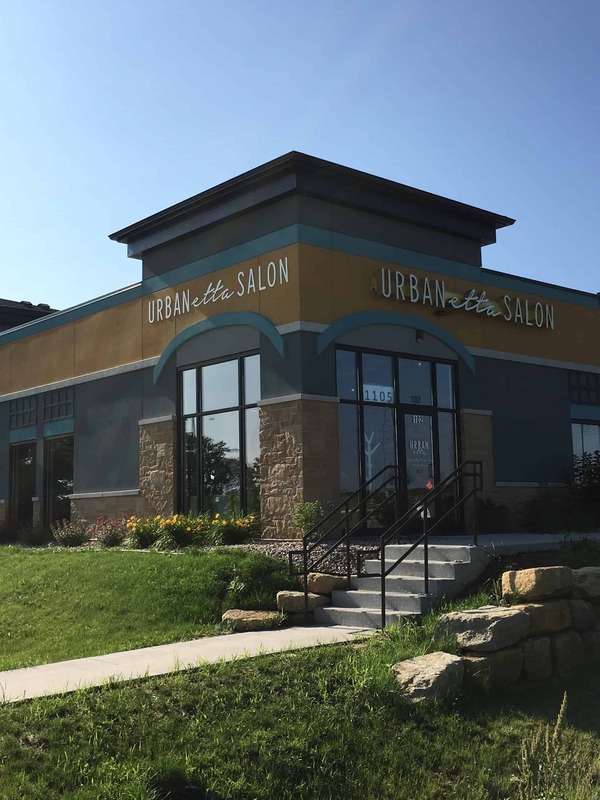 KSW Construction worked with Urban Etta Salon to bring a cute and quaint salon to Verona, WI. It took 6 weeks to construct this 1,500 square foot gem. 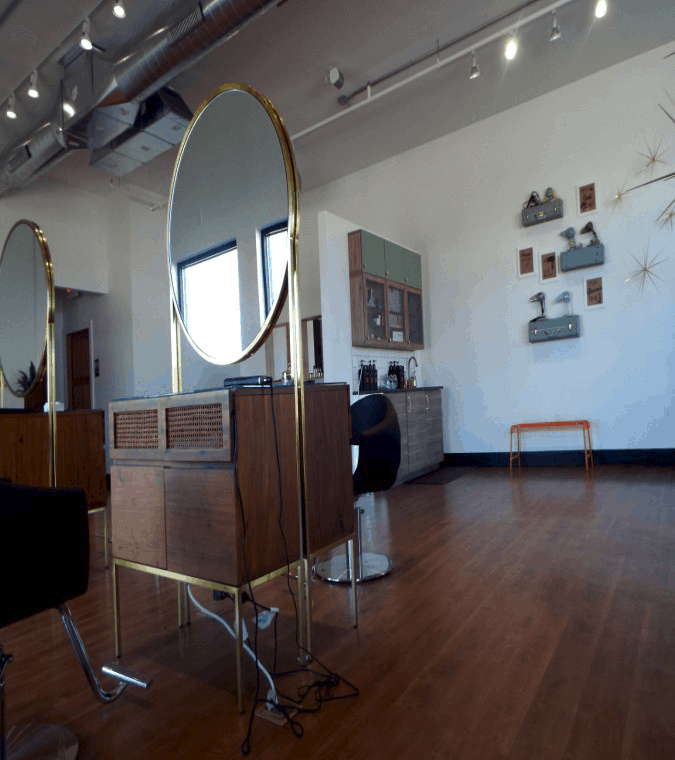 The owner wanted to bring a vintage feel to this urban and modern location. Teaming up with KSW was a great fit to accomplish that. 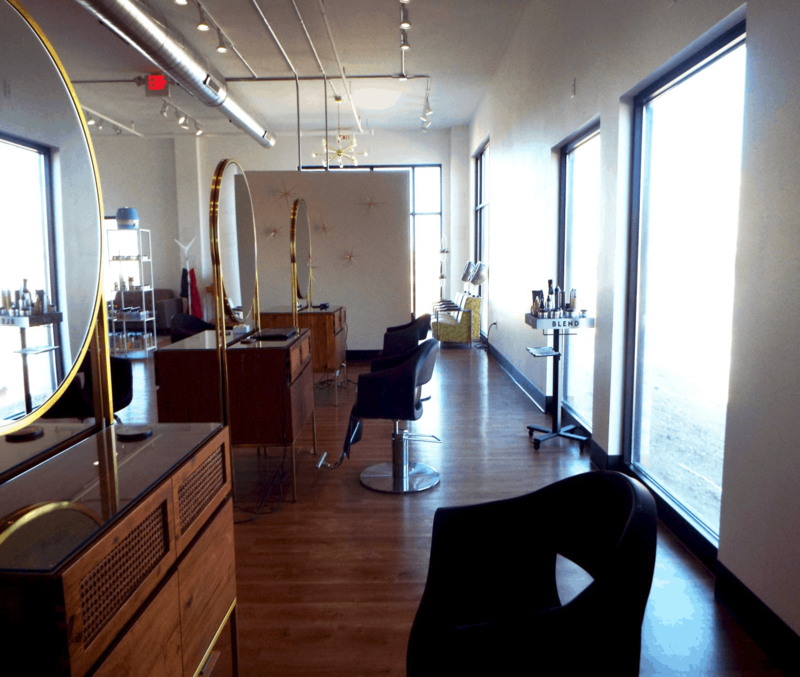 This space has a large store front entrance and several large floor to ceiling windows allowing lots of natural lighting in. 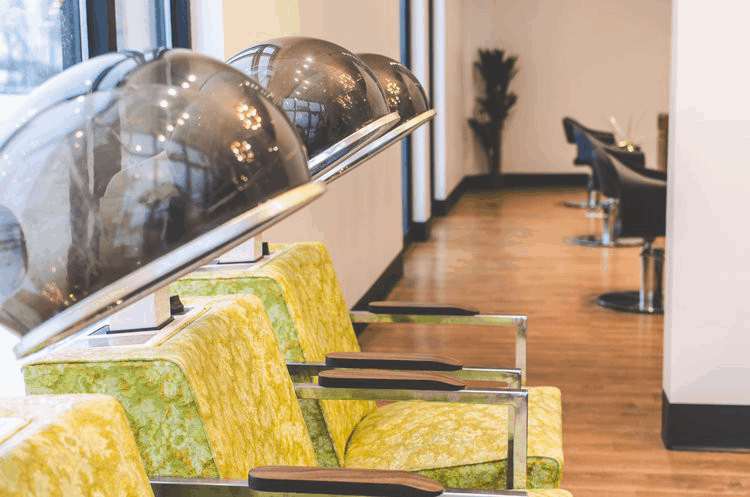 The exposed ceiling and open floor plan provide lots of space for the stylists to work their charm.